Ever since Nintendo and Universal first detailed their theme park partnership in 2016, a Mario Kart attraction has been in the works. 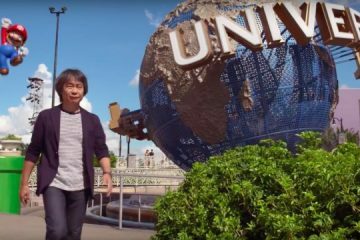 Universal confirmed in June 2017 that such a ride would be included in the first Super Nintendo World expected to open at Universal Studios Japan before summer 2020. 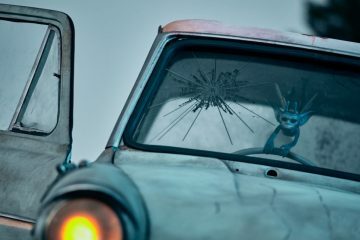 The same ride would likely come to Orlando, though Universal has made no announcements about when Nintendo may have a presence in Universal Studios Florida, Islands of Adventure or its rumored third theme park. Features of Dynamic’s Duel Power Coaster fit with what little has been revealed about the Mario Kart attraction. Universal has filed patents related to both drifting and augmented reality goggles, both of which can be included in the Dynamic system. 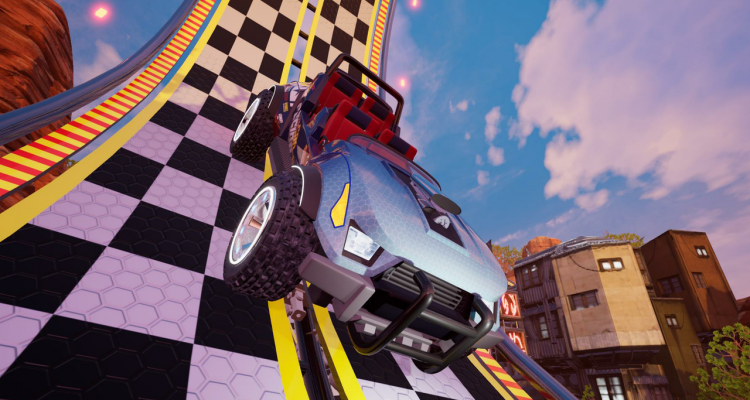 Much of the rumored connection, however, relies on speculation, such as how the concept art features a certain Mario Kart-like color palette. The company has done plenty of work for Universal in the past, contributing to major attractions like The Amazing Adventures of Spider-Man, Revenge of the Mummy and Harry Potter and the Forbidden Journey. If the company is working with Universal again on a Mario Kart ride, it’s keeping that relationship confidential. 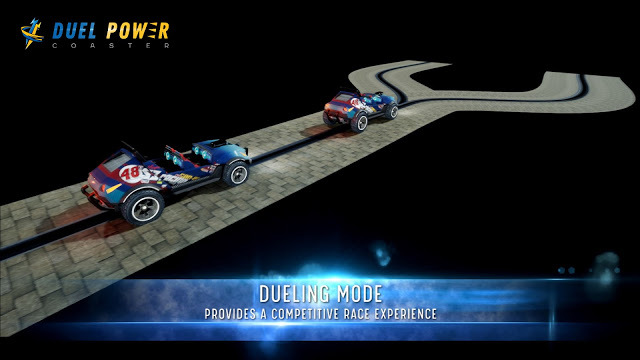 Dynamic Attractions spokesman John Kageorge told Orlando Rising it has yet to receive an order from a U.S. theme park for the Duel Power Coaster, but he wouldn’t confirm or deny the rumors that the system is going to be used for Universal’s Mario Kart attraction. Universal did not respond to a request for comment on the rumors. The lack of exclusivity is one argument against the Dynamic concept being utilized for Mario Kart. 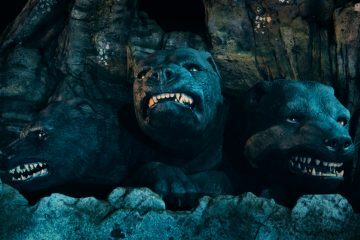 In the past, Universal has gotten exclusive rights for new ride technology for a set period, as was the case with the Robocoaster system used in Harry Potter and the Forbidden Journey. But this ride will be featured in a theme park shortly. It was announced at IAAPA that a Dual Power Coaster would open at an unnamed Malaysia theme park in spring 2019 — though Dynamic revealed to Orlando Rising that this first version will not make use of all its promised features. 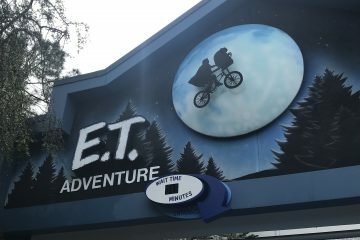 Whether some of the ride technology could be exclusive to Universal depends on what kinds of agreements were signed, said Bill Zanetti, a founding member of the Entertainment Management Advisory Board at the University of Central Florida. 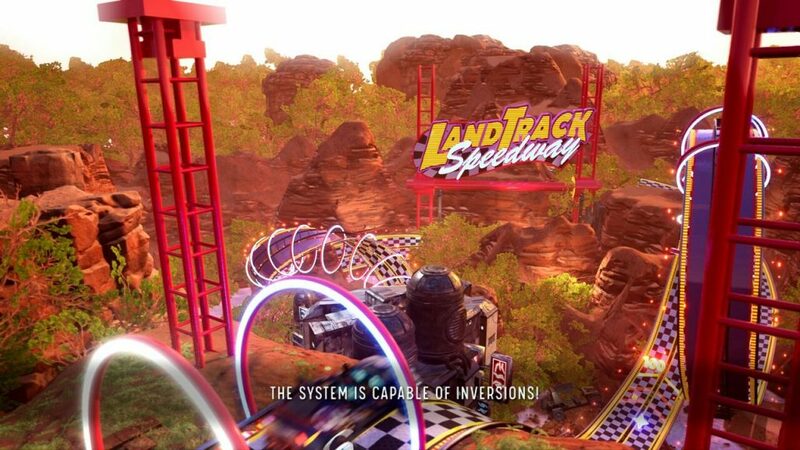 If the system is indeed the basis for the Mario Kart attraction, fans could be waiting a year or more for Universal to confirm or dispel these rumors.